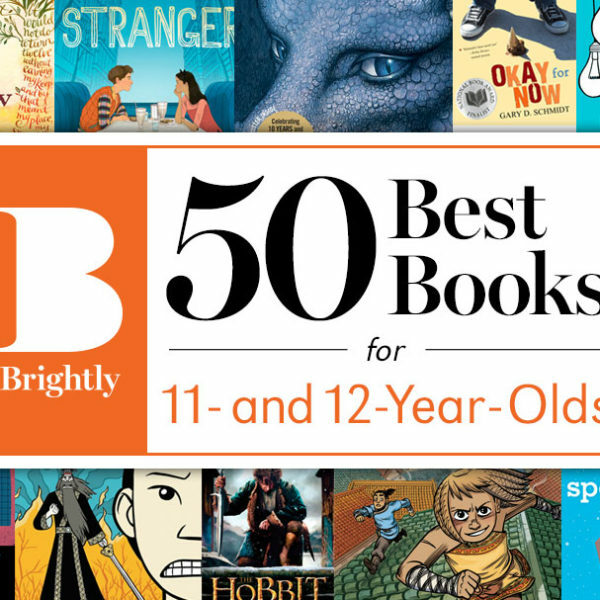 What are the best books for 11- and 12-year-olds? Preteens need good books that both resonate with their complex lives as well as educate and entertain them. Our experts selected these 50 excellent titles that appeal to a range of interests, backgrounds, and even moods. What are the best books to keep 9-year-olds and 10-year-olds reading, learning, and coming back for more? We asked the experts to find out. What are the best books for 7-year-olds and 8-year-olds? 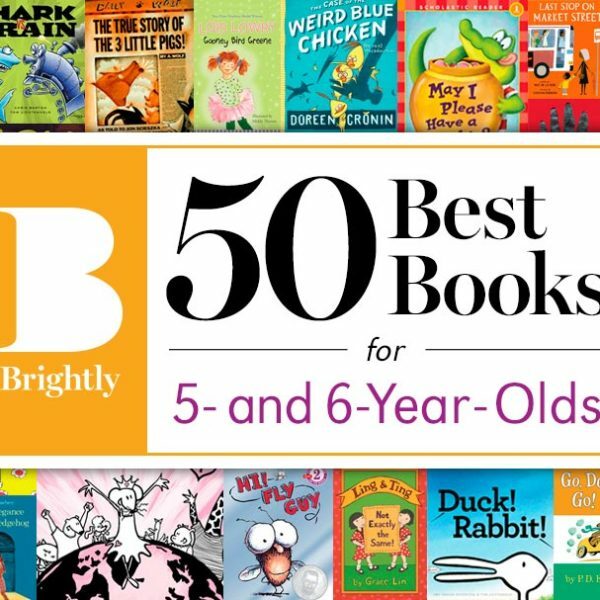 Our panel of experts list their top 50 children's books for developing readers. 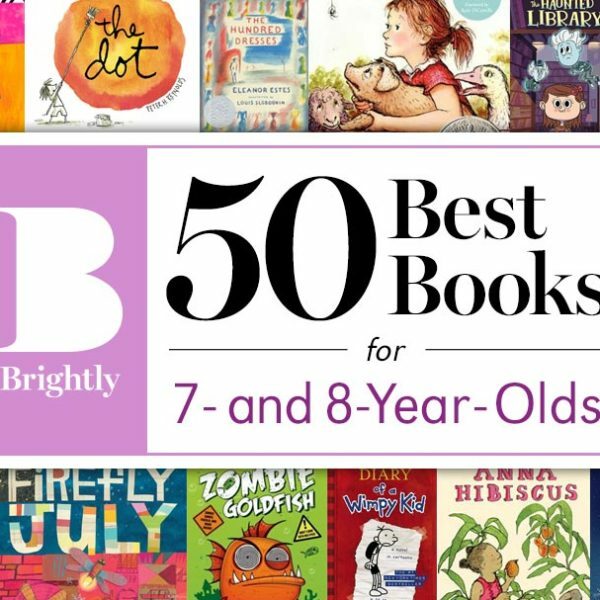 What are the best books for 5-year-olds and 6-year-olds? We went to the experts to find out. 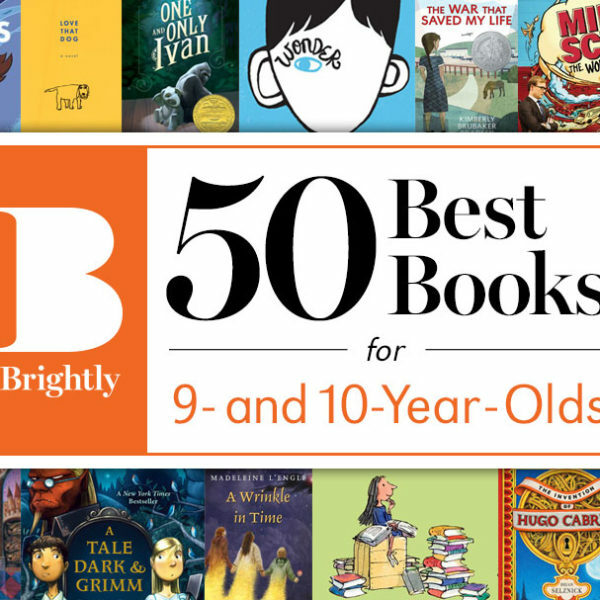 Here, the 50 best for growing readers.